If you're the type of person who spends weekends fixing and repairing things around the house, you know what it's like when you're missing a couple screws that are critical to getting a job done. 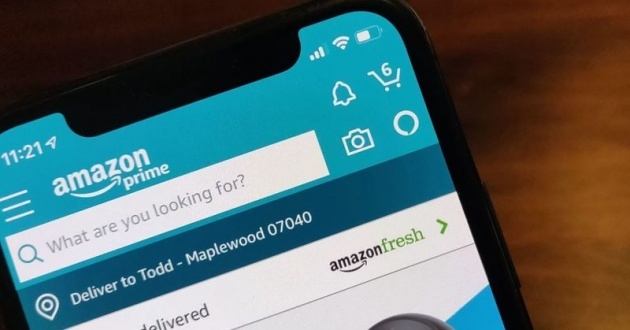 Amazon's iPhone app has a feature called "Part Finder," that lets you take a picture of the item you need and then search for it on the site. Maybe you have an old chair with rusted screws that you'd like to refinish, for example. Or maybe you accidentally stripped a screw for a futon you're trying to put back together. Normally, you'd have to take that part — a screw, a washer or a bolt — to a hardware store to try to find one that's the exact same size. Now it you can do it online.